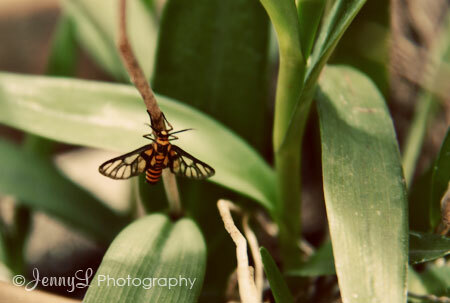 I saw my nephew taking pictures of insects for his Thesis on his Photography Class that he will submit. His thesis was about insects and they should submit a compilation of it in a book form. A very long and tiring work for them bec. he is already graduating at UST. 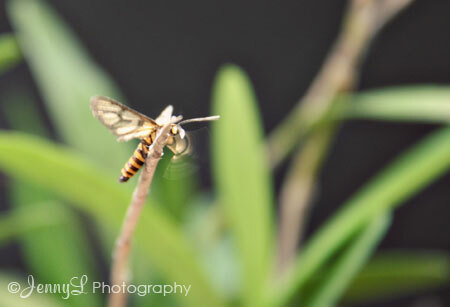 Anyway, so after he took pics with his macro lens then it's my turn to take some shots. I know it's much nice if i have a macro lens.